As Utah Bankruptcy Attorneys at Ascent Law, we help debtors with filing Chapter 7 bankruptcy in Utah. 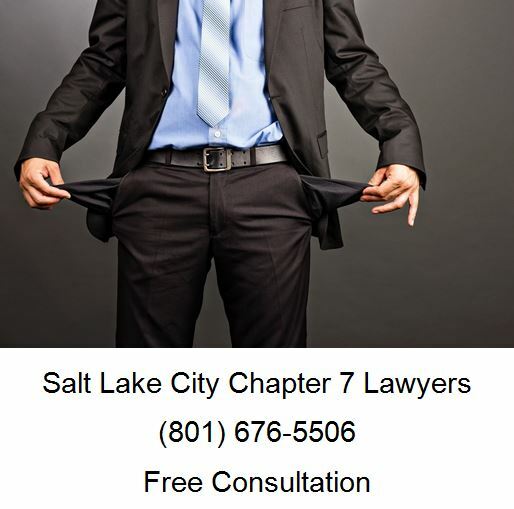 A Chapter 7 bankruptcy Utah lawyer helps individuals and families through a process commonly referred to as “liquidation” because the federal bankruptcy court discharges most unsecured consumer debts such as medical bills and credit cards balances. Filing Chapter 7 bankruptcy in Utah allows debtors to eliminate unsecured debt such as medical debt, credit cards, personal loans, and utility bills. Is Filing Chapter 7 Bankruptcy in Utah Right for Me? Consumers with a lot of unsecured debt and limited income may be a good candidate for filing Chapter 7 bankruptcy in Utah. Utah bankruptcy lawyers cannot file Chapter 7 bankruptcy for all consumers because the consumers must pass the means test which is a formula established under federal bankruptcy law. The means test is comprised of two parts: first, the bankruptcy trustee compares the individual’s income and determines whether that income falls below the median income in the state; second, the trustee compares individual’s unsecured debt to the disposable income. Those individuals burdened with debt but fail to qualify under Chapter 7 often ask about filing Chapter 7 bankruptcy in Utah. A Chapter 13 bankruptcy Utah lawyer can help you assess whether filing Chapter 13 bankruptcy in Utah is right for you. Is All Debt Dischargeable with Chapter 7 Bankruptcy? Not all unsecured debts are dischargeable, including recently incurred income taxes, child support obligations, and student loans. Secured debts, such as auto loans and mortgage loans, have to be reaffirmed by the bankruptcy petitioner who then must continue making the loan payments or else the petitioner must surrender the property to the lender. An experienced Chapter 7 bankruptcy Utah lawyer can help you know whether you can keeps all of your property or whether the court trustee may find that the property has substantial equity in the property that exceeds Utah law. For instance, Utah law allows the petitioner to have $2,500 in equity in an automobile and $40,000 in a primary residence if married. *Note, these numbers change regularly based on Utah median household income. Immediately following a filing Chapter 7 bankruptcy in Utah, the Federal Bankruptcy Code implements an automatic stay, which prohibits all creditor collection activities, including garnishments and telephone collection calls. Approximately 30 days following the bankruptcy filing, a Creditors 341A Hearing is held, as required by Section 341 of the United States Bankruptcy Code. Creditors typically do not show up. At this creditors hearing, the Utah Chapter 7 bankruptcy trustee asks the bankruptcy petitioners to confirm the truth of his or her statements and may ask additional questions about the petitioner’s income and assets. The trustee has the responsibility of liquidating assets in an attempt to pay back the creditors. Around 90 days following the creditors’ 341A hearing, the petitioner will receive the official order of discharge. There are two costs involved with filing a Utah Chapter 7 bankruptcy, the Utah federal court costs of $306 and the attorney fees. The Utah bankruptcy attorneys’ fees are negotiable, and are based in part on the complexity of the Chapter 7. 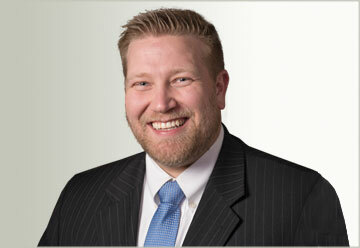 Typical Utah bankruptcy attorney fees range from $1200 to $2,000. How Have Child Custody Laws in Utah Changed?